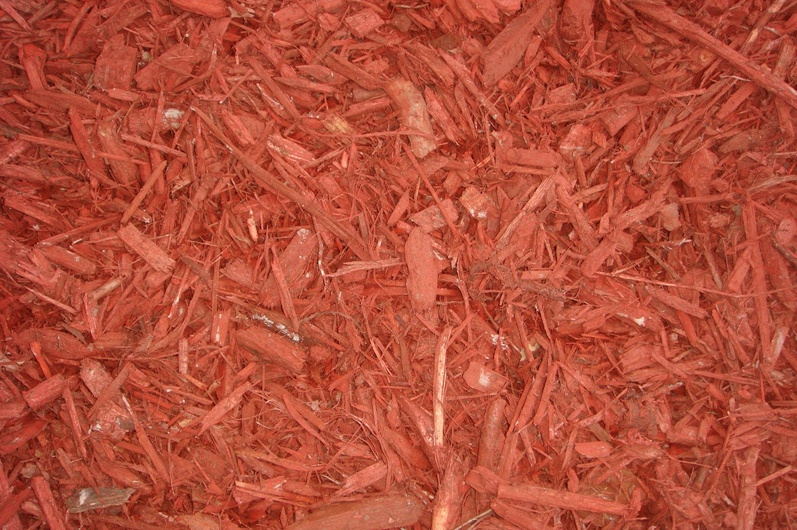 Red Dyed Mulch is a synthetically dyed shredded oak bark. 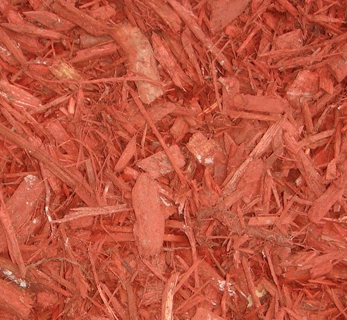 Red Dyed Mulch has slightly thicker shreds than Double Ground Mulch and is a deep red color. 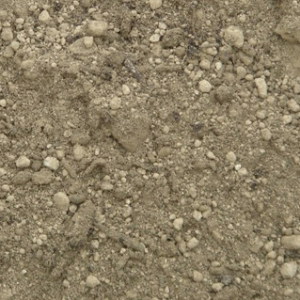 The color lasts the longest of all the mulches. 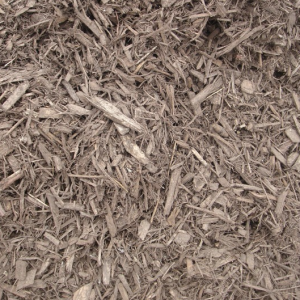 Some fluff this mulch halfway through the season while other leave it for an entire season. 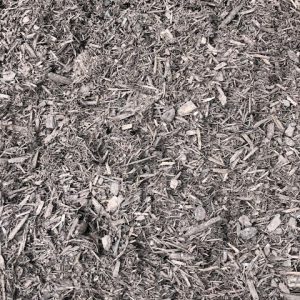 Don’t spread without having at LEAST 24 hours for the mulch to dry before rain or irrigation. 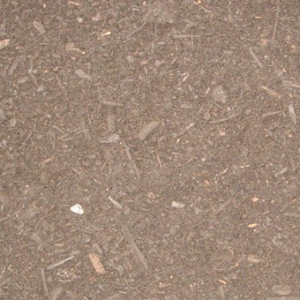 Dyed mulch is non-toxic and safe. Made with an organic dye with no toxins.